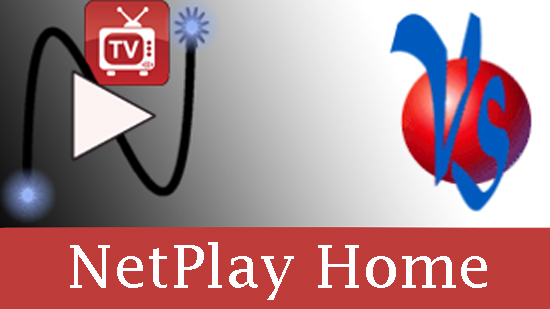 The decoders listed on this page have passed the NetPlayTV device certification and are known to be compatible with both NetPlay Home and NetPlay Pro. 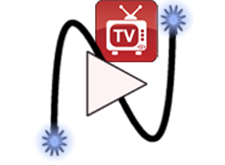 You will need 1 decoder for each TV in your NetPlay Home system. The table below lists current NetPlayTV certified decoders which are recommended for use with your NetPlay system. 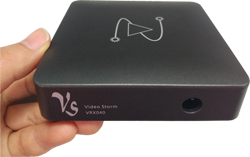 Products listed on this page (except VRX040) are not sold by Video Storm LLC. We are referring you to purchase products sold by 3rd party vendors. Video Storm LLC does not participate in the sale of 3rd party products and makes no guarantees about any 3rd party products. The NetPlayTV certification program only provides that Video Storm has tested compatiblity of a 3rd party product with NetPlay for specific firmware and hardware versions. This testing is informational only and does not represent any guarantee of performance, fitness for purpose, or conformity.